This is the Focus like you’ve never seen it before. 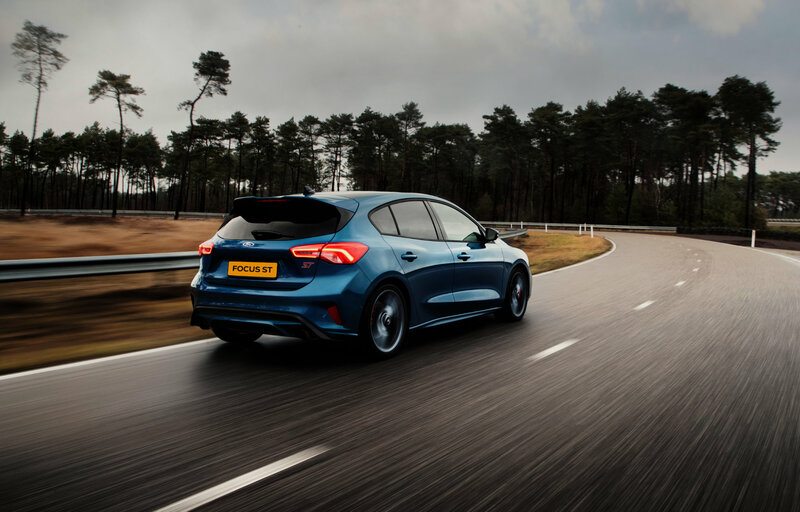 The All-New Focus ST has been precision engineered to be more powerful, more responsive and more fun to drive than ever. The 2.3-litre EcoBoost petrol engine is expected to produce an impressive 420 Nm of torque and 280 PS of power. That’s enough to get you from 0-62mph in just 6.0 seconds. 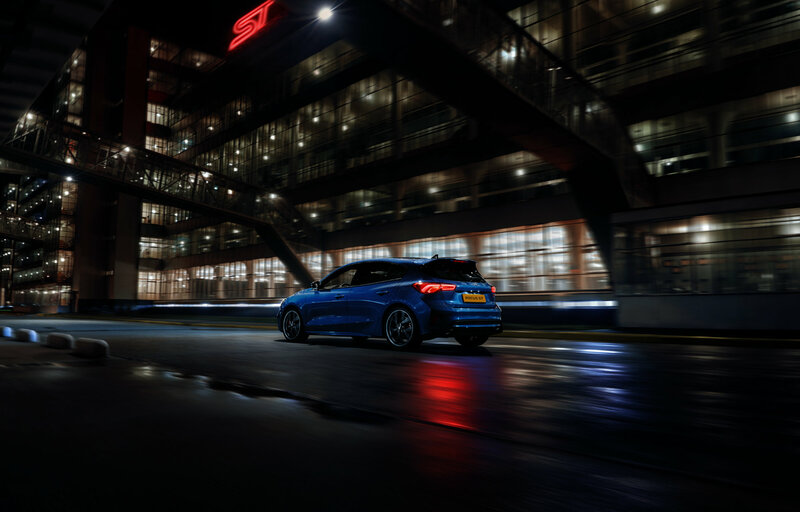 And a new, fine-tuned suspension enables you to truly connect with the road, delivering greater control and exhilarating driving dynamics. 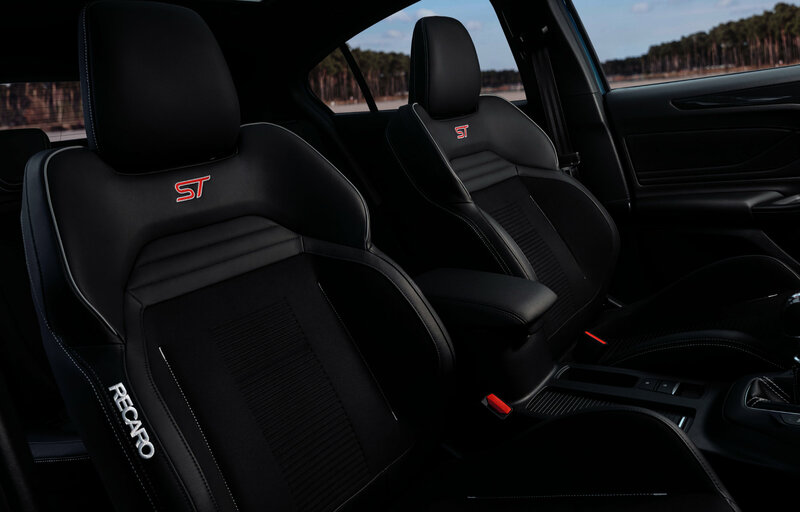 This isn’t just the most powerful and most responsive Focus ST. It’s the smartest too. 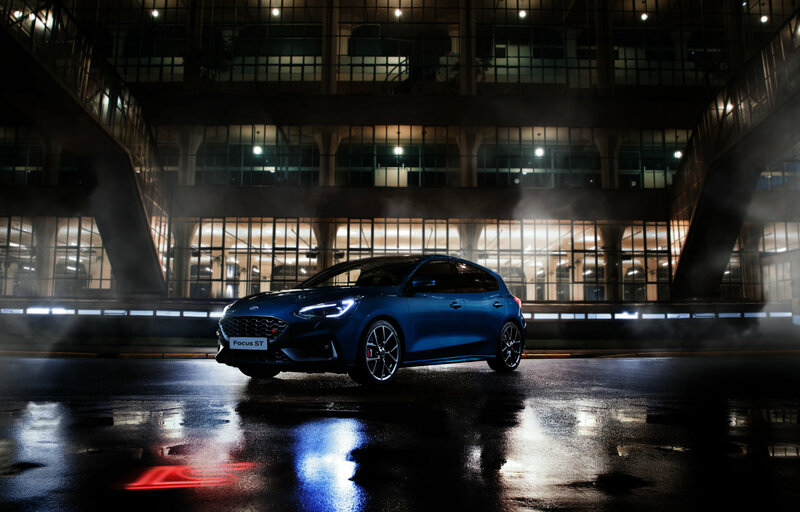 As soon as you get behind the wheel and settle into the RECARO Performance seats, you’ll be surrounded by a host of state-of-the-art technologies that help elevate every journey. 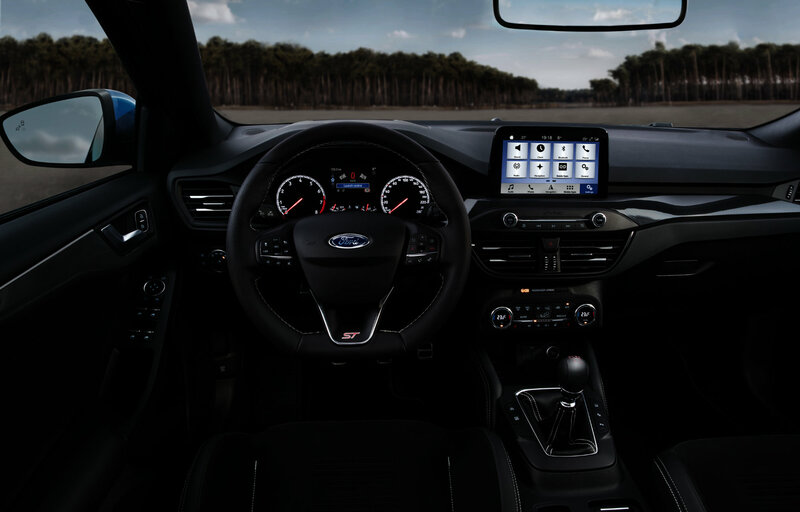 An optional FordPass Connect modem‡ delivers real-time traffic updates§, vehicle health alerts, and even enables you to lock and unlock your car remotely. Whilst a 675-watt, 10-speaker, B&O sound system ensures every song you listen to sounds exactly like the artist intended. 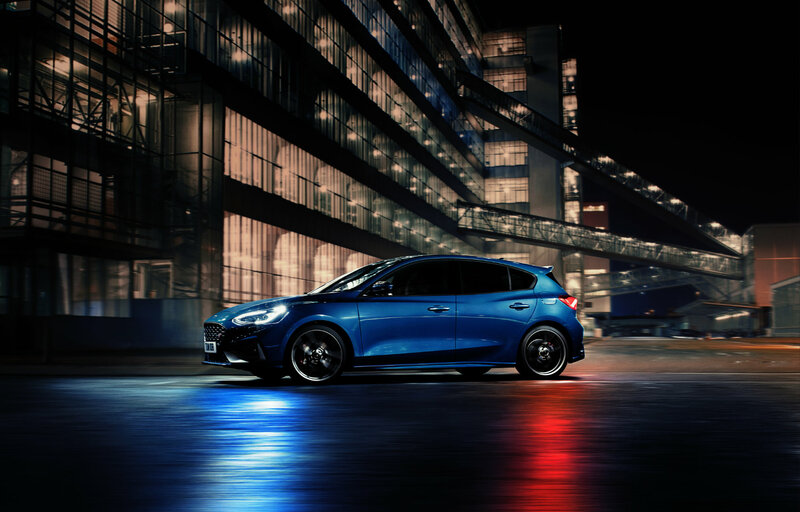 For the first time, the All-New Focus ST features an Electronic Limited Slip Differential. This advanced technology has been engineered to maximise traction and deliver improved performance and stability. The system continuously analyses your speed, cornering, and the road conditions, then automatically sends torque where it’s needed. This ensures the wheel with the most traction receives the most power to give you control and power when you’re changing lanes, on demanding road surfaces, or accelerating through corners on the track.